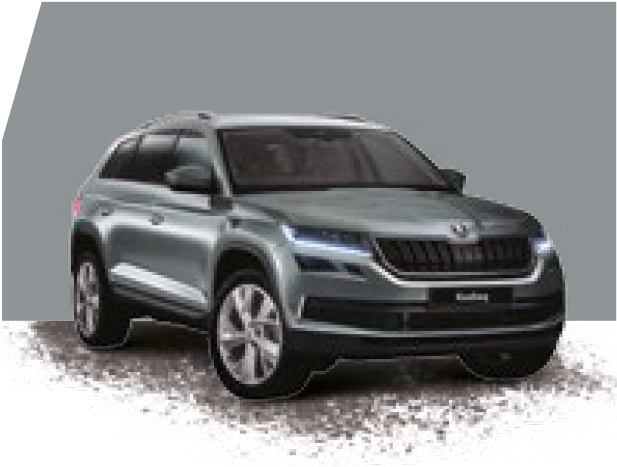 Škoda’s has really excelled with their first seven-seater 4x4, the Kodiaq. 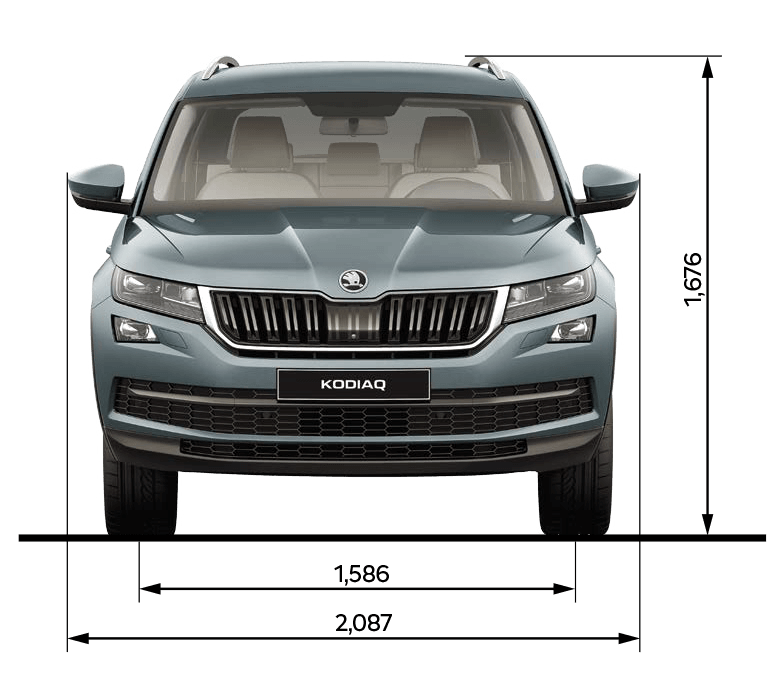 If you want a great family car or adventure, fun and the excitement of more challenging terrains, then look no further than the Kodiaq. The stylish yet versatile Škoda design combines the toughness to cope with difficult terrains with exceptional functionality, that combines space, 2,065 litres of storage space (with the rear seats folded down) impressive assistance features and exceptional connectivity solutions. Making journeys easier, enjoyable and fun. 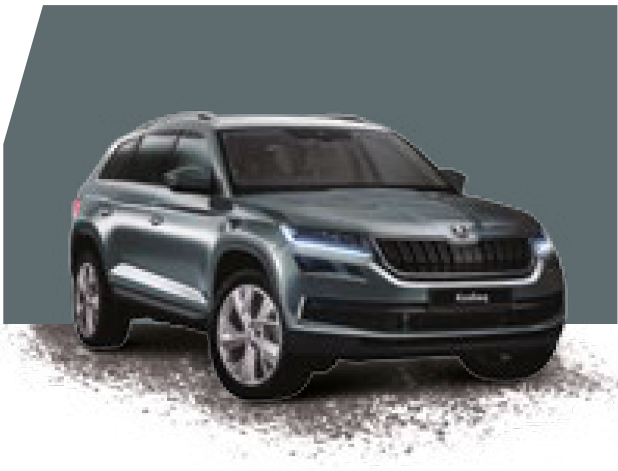 The Kodiaq has already proved it’s an award winner and was voted, What Car, Car of the Year 2017 ‘Best SUV’. 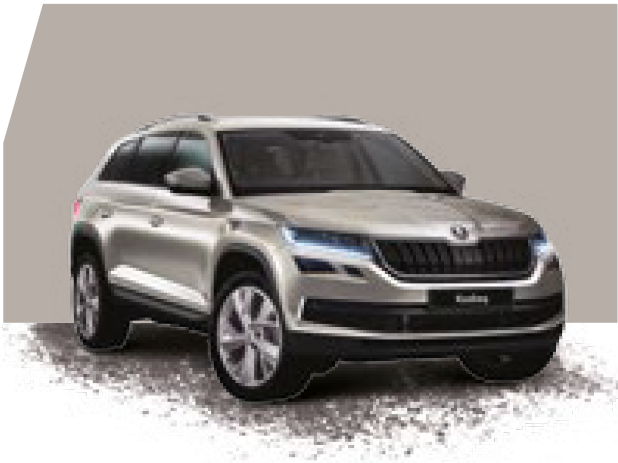 You can choose from a five or seven-seater version and has some impressive standard features such as alloy wheels, LED rear lights’ Smartlink+ connectivity, manual air conditioning plus you can choose from a wide range of additional options in order to individualise your car. 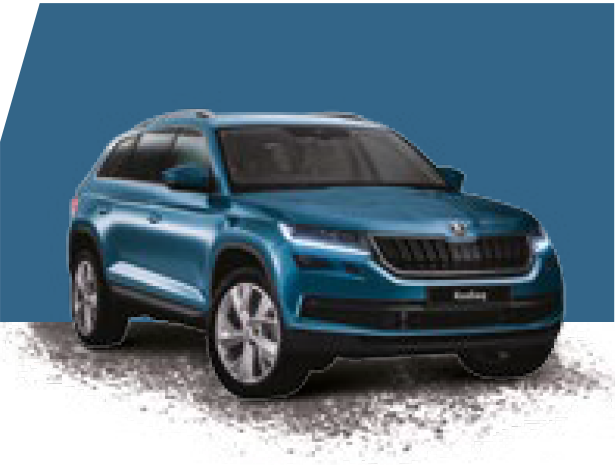 With the added advantage of dynamic chassis control, you can choose between six driving modes, providing more stability and control, giving you peace of mind and confidence on different terrains. Journeys will never be boring again, relax and be entertained with Škoda’s ‘Simply Clever’ features and sophisticated infotainment system. 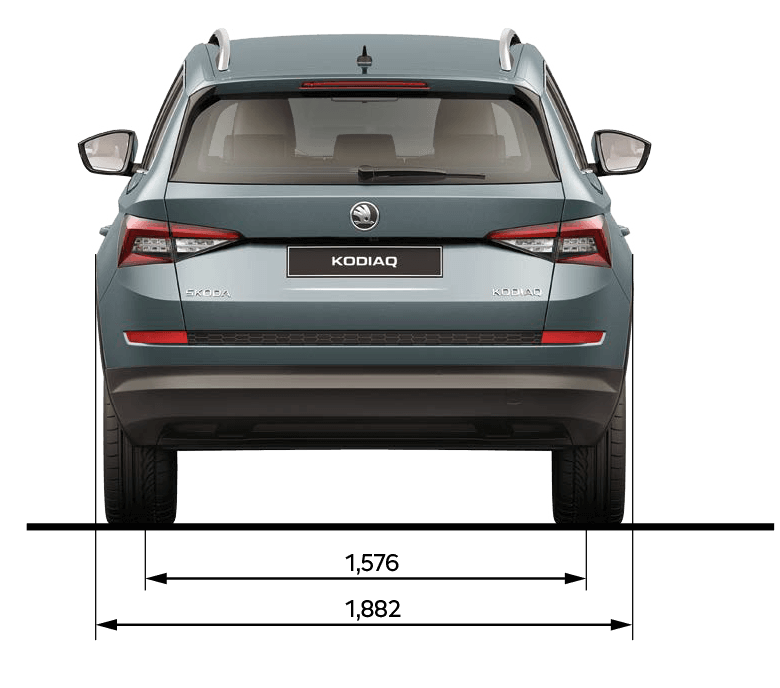 Space is the optimum word, there’s lots of it for both front and rear passengers, plus a huge boot that has to be seen to be believed, 720 litres in the five seater. 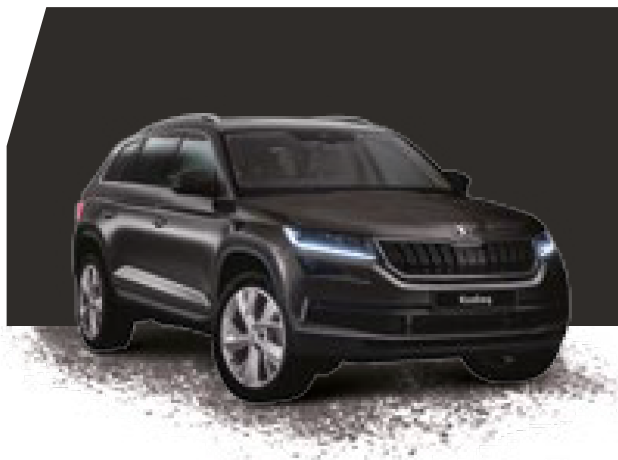 Be impressed by the SE L which has an electrically operated boot, Columbus satellite navigation with touch screen display, heated front seats and much more fitted as standard. 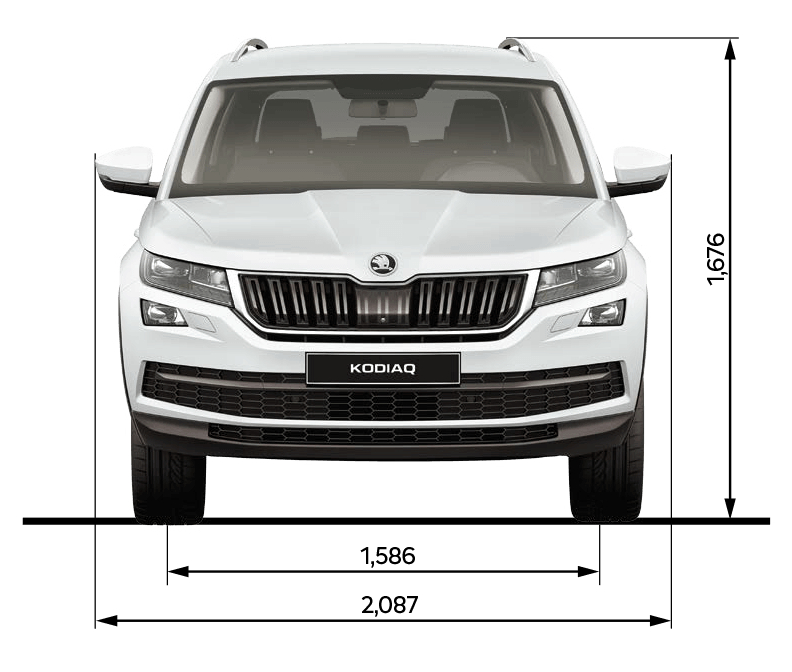 The Kodiaq is an impressive 4.70 meters long with a width of 1.90 meters. 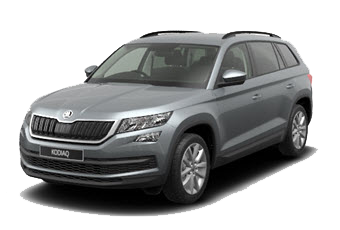 This handsome car incorporates Škoda’s exceptional styling and design which doesn’t compromise its practical, sturdy and versatile appearance. 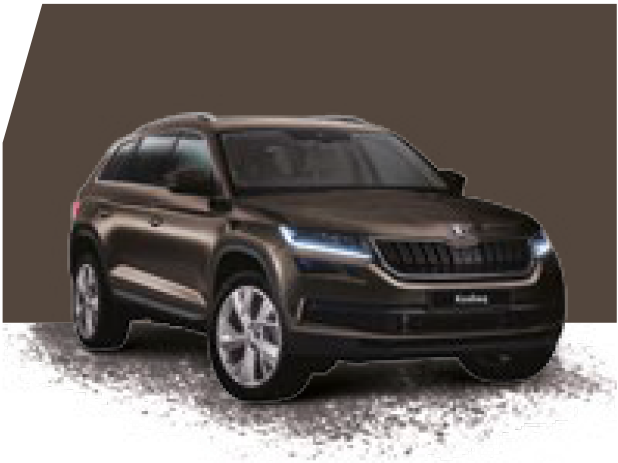 A range of innovative technology has been used on the Kodiaq to boost efficiency and is the first Škoda to offer new DSG 7-speed dual-clutch transmission, for engines with high power and torque, which creates the drive and strength to tackle most terrains and driving conditions. The 1.4 and 2.0 Litre new generation TSI petrol engines all have direct fuel injection and turbo charged which aids economy and efficiency. The 2.0 Litre TDI four cylinder engines also have a direct fuel injection, turbocharged system together with a start-stop system and brake energy recovery as standard. 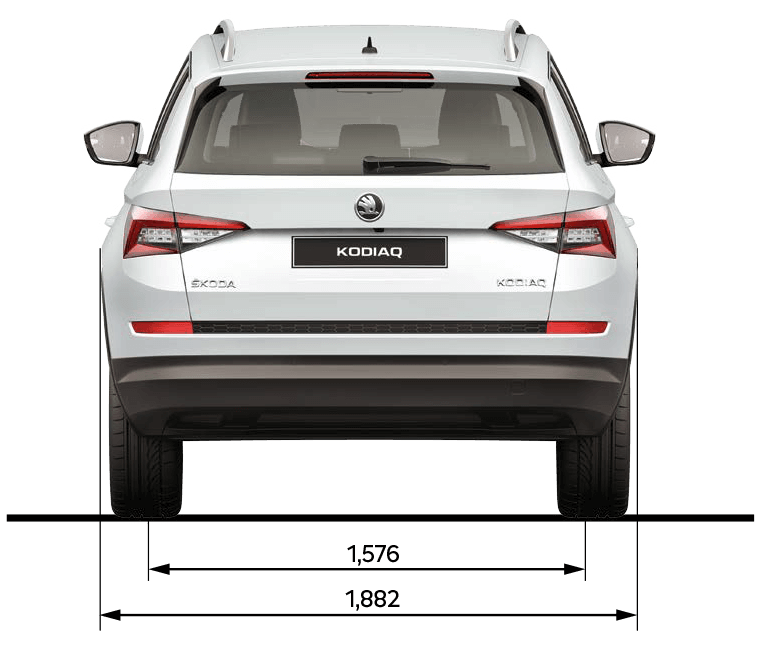 Your Kodiaq also benefits from a three-year paint warranty and 12-year body protection warranty.